The Rolling Stones have announced that they will be making additional $85 tickets available to shows on their upcoming “50 & Counting” North American tour. Fan demand for the low-price tickets was so great when seats originally went on sale that they immediately sold-out. 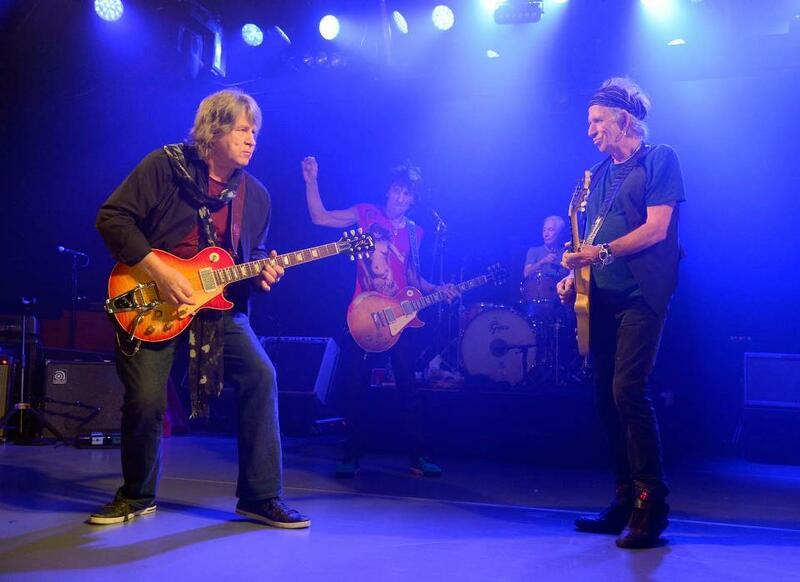 Now, the Stones have revealed that fans may now have a second opportunity to but the special $85 tickets. Tickets will be available once the band’s staging and production is loaded in to the venue and additional seating availability can be determined. Some tickets will be among the best seats in the house - in the Tongue Pit - with others spread around the arena. To be part of the special opportunity, fan must register now at the Stones facebook page here. Registered fans will be notified the day of show if these seats will be available for the concert in their city. The Stones will launch their “50 & Counting” arena tour at the Staples Center in Los Angeles this Friday May 3; the original May 2 show was moved due to the NBA playoff schedule. Tickets will be honoured for the rescheduled date.